When you need an emergency service provider in a moments notice. We are a local business firm and have operated in West Hempstead, Long Island and we are familiar with the local law, code, regulations and municipality processes. Bianco Electric believes that a business is only as good as its last job, so we will treat your project as if it was a work of art. Make sure to check out our panel upgrade page for info on upgrading to 100amp, 150amp or 200 amps for your heavy electronics. 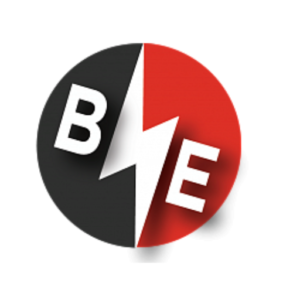 Bianco Electric has experienced electricians registered to work in West Hempstead. Even a minor problem could develop into a major problem if it is not taken care of. 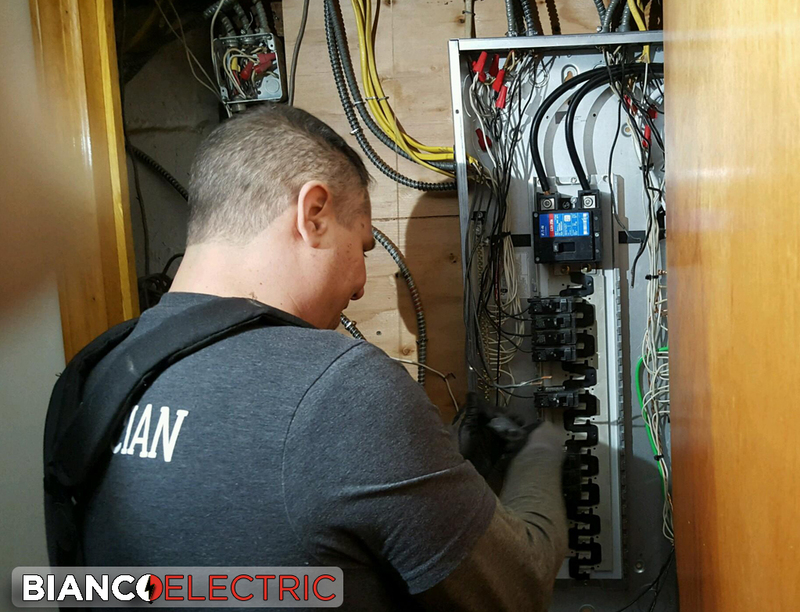 Bianco Electric’s trained and experienced West Hempstead electricians will be able to diagnose any electrical problem and fix them. 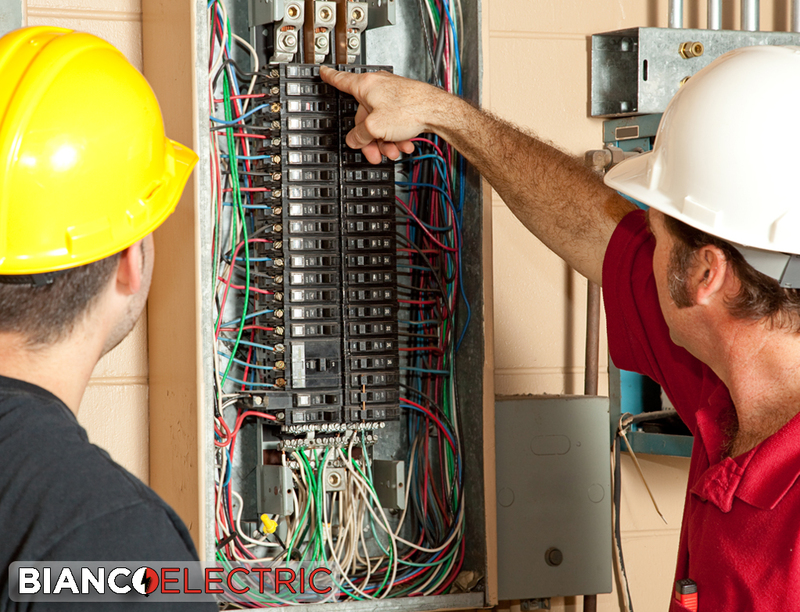 Our Team of West Hempstead Electricians will give you a estimate on exactly needs to get done in detail for your electric panel upgrade. Depending on your electricity usage, your panel’s age, and your local codes and standards, you may need a complete new panel installed. 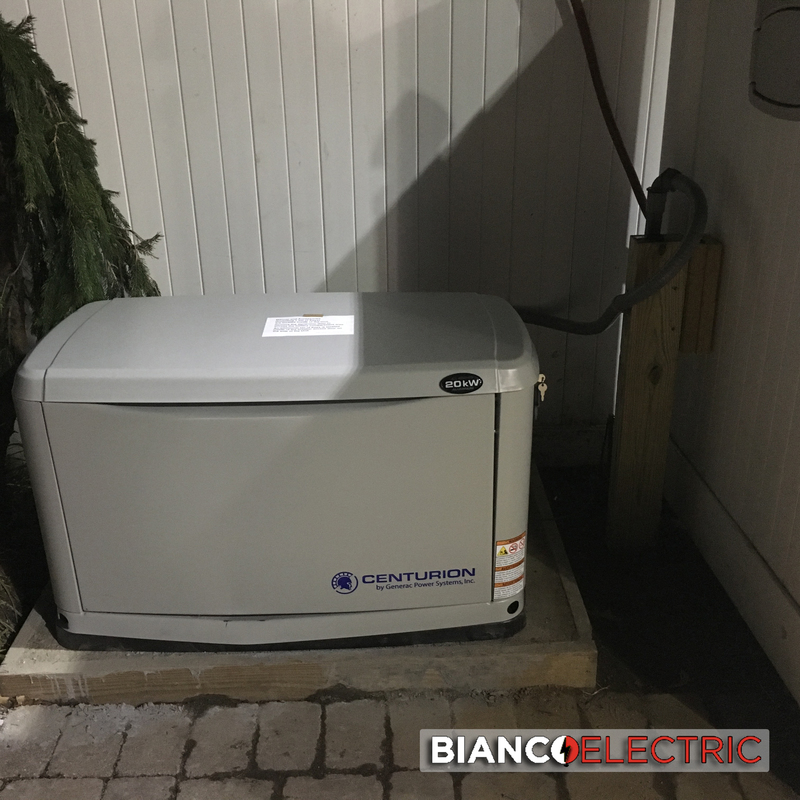 We offer the best standby generators, which back up the circuits you choose during a power outage. Stationery home generators require a licensed electrical contractor for installation. The generators are connected to the home wiring system through an automatic transfer switch. We are here standby 24 hours a day, 7 days a week for all your Lynbrook Electrical needs! When you need an emergency service provider in a moments notice call us. We are on standby 24 hours a day, 7 days a week for all your West Hempstead Electrical Emergency needs.